Reminders on iPhone keep us on track. By using the Reminders app helps us set schedules for meetingss, appointments, and important calls to our bosses, family, and friends. But what happens when you lose them after a software update, accidental deletion, malware attacks, or an unsuccessful deletion? How will you recover them? This article explains how to recover deleted reminders on iPhone XS/XS Max/XR/X/8/8 Plus/7/7 Plus/6S/6/SE/5s/5. Since your iPhone reminders are synced with your Google, Yahoo, Outlook or iCloud email account, this is the most logical step to take. Wondering how to get reminders back on iPhone from your email account, follow the procedure below. Step 1: Launch the Settings app on your home screen. Step 2: Scroll to the bottom of the interface and tap Mail, Contacts, Calendars. Step 3: Tap the email account you used to sync your reminders with. Step 4: Toggle on the Reminders button along with any other option you wish e.g. Mail, Contacts, Calendars and Notes. iTunes is a tool that allows users to manage their iPhones and other iOS devices. With it, users can also backup and restore their devices if they lose their data. The biggest disadvantage of using iTunes to recover reminders and other data is that you will lose all data that wasn't backed up: your iPhone will be erased. Secondly, you cannot preview and selectively recover reminders. Wondering how to restore reminders on iPhone using iTunes backup? Follow the procedure below. Step 1: Launch iTunes on your computer and plug in your iPhone using a USB cable. Step 2: Click the Summary tab located on the left pane of the interface. Step 3: Under Backups, click the Restore Back up button. Step 4: Wait for the process to complete, click Done and confirm that your reminders have been restored. iCloud is Apple's web-based cloud storage solution that allows users to backup data such as reminders, photos, videos, notes, and calendars. You can retrieve accidentally deleted reminders on iPhone through iCloud.com by following the procedure below. Step 1: Sign in to iCloud.com using your iCloud credentials i.e. Apple ID and password. Step 2: Click the Settings icon. It resembles a gear. Step 3: Scroll to the Advanced section and click Restore Calendars and Reminders. Step 4: From the reminder sand calendars listed in the archive, select one and click Restore. Since it is not possible to neither selectively recover nor preview reminders before recovering them, you need to use another tool. 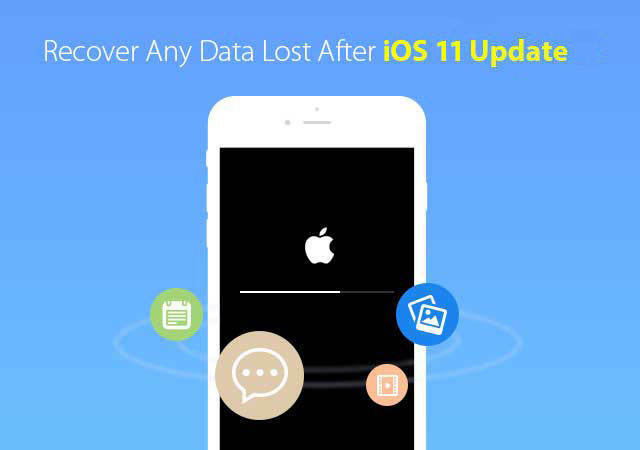 Enter Tenorshare UltData, a great tool that allows you to selectively recover reminders and other data on their iPhones without backups. Better still, users can preview notes they wish to recover, negating the need to recover notes that aren't needed. Wondering how to recover reminders on iPhone using Tenorshare UltData, follow the procedure below. Step 1: Download, install and run Tenorshare UltData on your PC and Mac. Step 3: Click Start Scan and select Reminders along with any other data you wish to recover. Step 4: Click Recover to recover your reminders. Want to get rid of unused reminders on iPhone? Don't know how to remove reminds from iPhone? To delete reminders on iPhone, follow the procedure below. Step 1: Launch the Reminders app. Step 2: Tap Edit located on the top right corner of the interface. 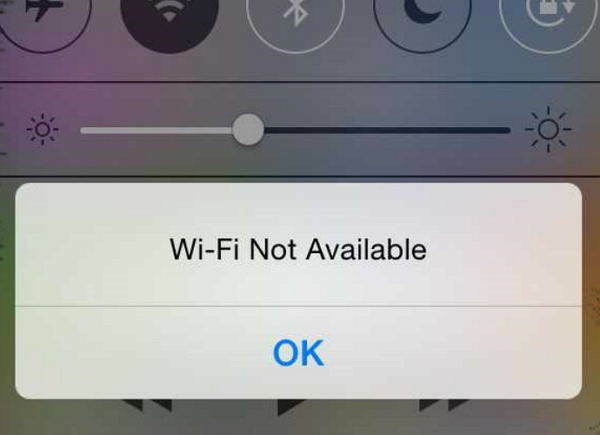 Step 3: Tap red icon with a "-" sign. Step 4: Tap Delete to delete the reminder. This article explains how to recover deleted reminders on iPhone. We recommend using Tenorshare UltData to recover the deleted reminders since it allows you to preview and selectively recover reminders.